Pink fringes Banana Moon backpack. This bag is composed with florals patterns from Hawaiian type, on a blue background. Cords are used as straps and permited to close the bag. 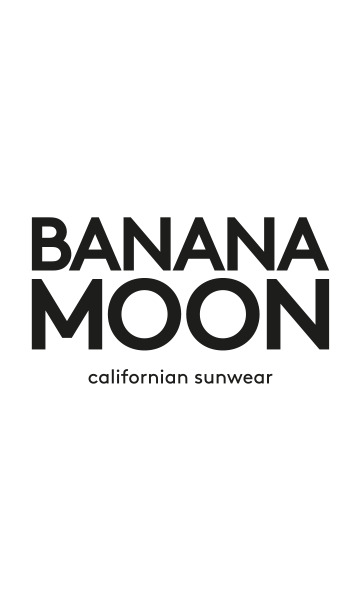 Banana Moon logo is visible on the backpack. .